How would you feel about 44.6% capital growth in just one year? 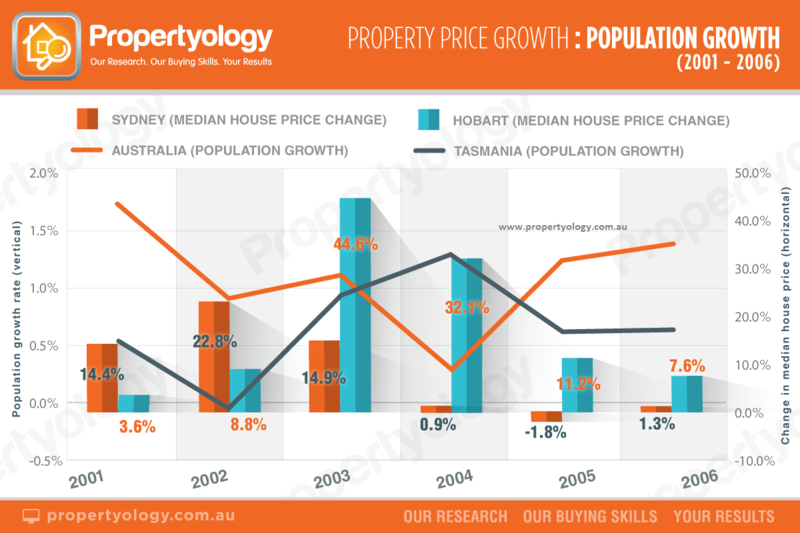 That’s what happened with Hobart’s property market back in 2003. And, to prove that such phenomenal growth wasn’t merely a one-off, it backed this up in 2004 and 2005, with further growth of 32.1% and 11.2%. This occurred amidst a period when Tasmania’s population growth rate was below the national average, which it still is today. In this property market research report, we dissect the various demand-and-supply fundamentals and explain why Hobart is far less risky than bigger profile markets such as Sydney and Melbourne. 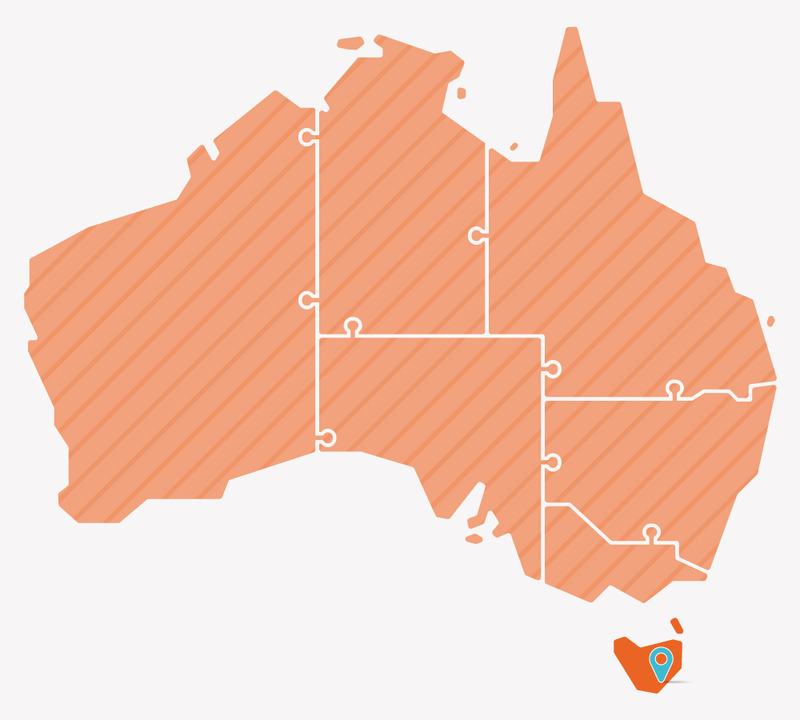 Download this research report and empower yourself with the knowledge to take advantage of arguably the most underrated property market in Australia.